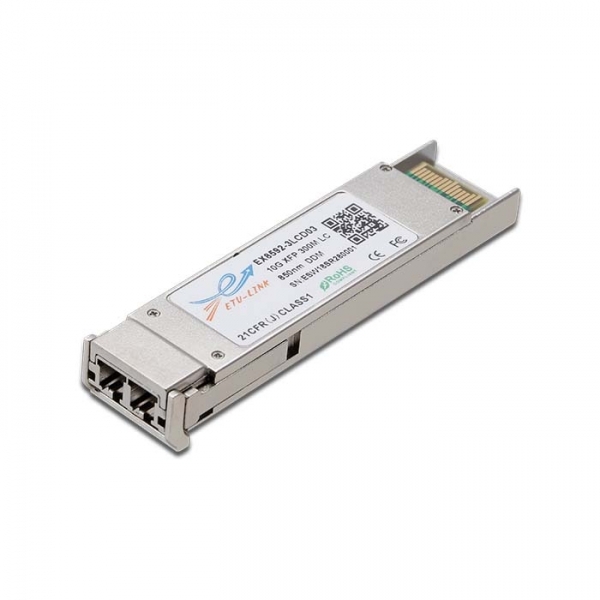 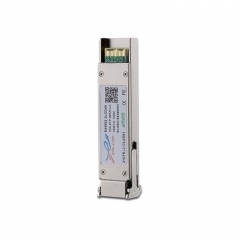 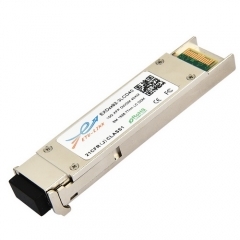 ETU-Link EX85X-3LCD03 is compliant with the 10G Small Form-Factor Pluggable (XFP) Multi-Source Agreement (MSA), supporting data-rate of 10.3125Gbps(10GBASE-SR) or 9.953Gbps (10GBASE-SW), and transmission distance up to 300m on 50μm MMF (2000MHz.km). 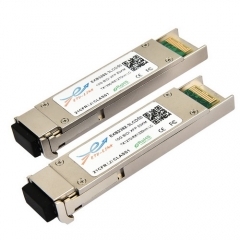 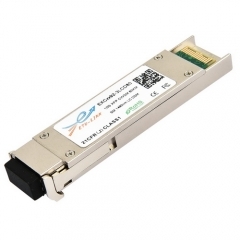 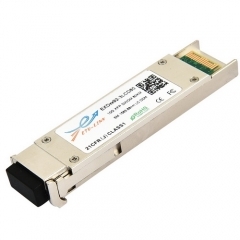 The transceiver module comprises a transmitter with 850nm a vertical cavity surface emitting (VCSEL) laser and a receiver with a PIN photodiode. 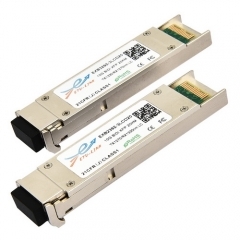 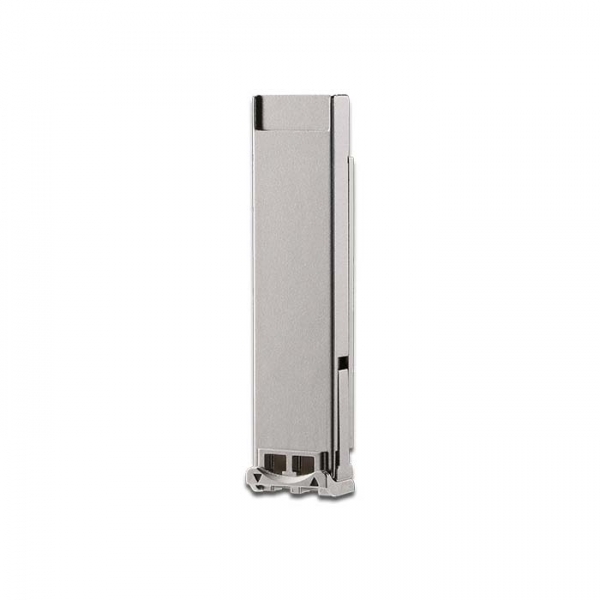 Transmitter and receiver are separate within a wide temperature range of 0℃ to +70℃ and offers optimum heat dissipation and excellent electromagnetic shielding thus enabling high port densities for 10G systems.